Singapore's Minister for Finance, Heng Swee Keat, will be in Mumbai and New Delhi from June 25-29, 2018. He will be attending the third Annual Meeting of the Board of Governors in Mumbai from June 25-26, as Singapore’s Governor on the Board of Governors of the Asian Infrastructure Investment Bank (AIIB). Focusing on the theme of ‘Mobilising Finance for Infrastructure: Innovation and Collaboration’, AIIB Governors will review opportunities for mobilising private capital for infrastructure development in the region. They will also identify ways to match innovative financing to critical infrastructure needs. 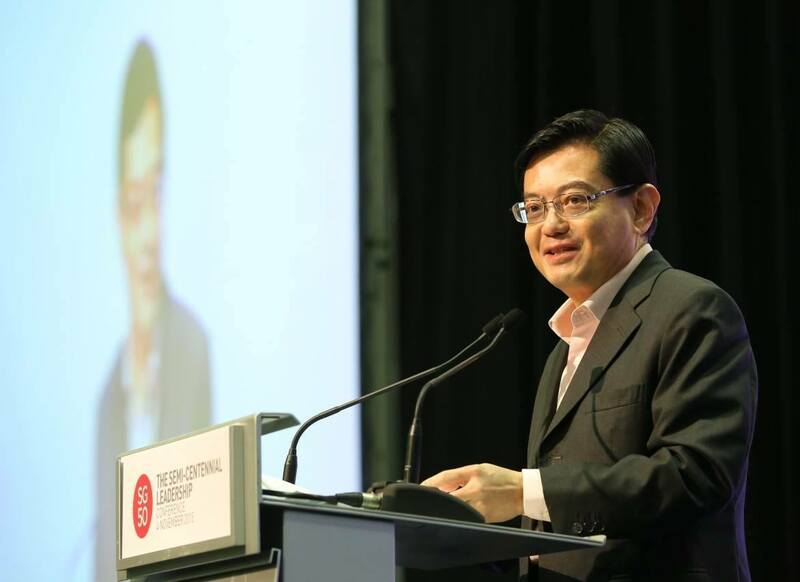 In New Delhi, Minister Heng will attend the Singapore Symposium 2018 organised by the Institute of South Asian Studies. During the trip, Minister Heng will also meet with senior government officials and business leaders.